It’s been almost 2 years since the Planning poker mobile web app and a lot has changed in the web landscape. WebGL has become a standard in desktop and mobile browsers and there are lot of great frameworks like three.js, babylon.js and x3dom. 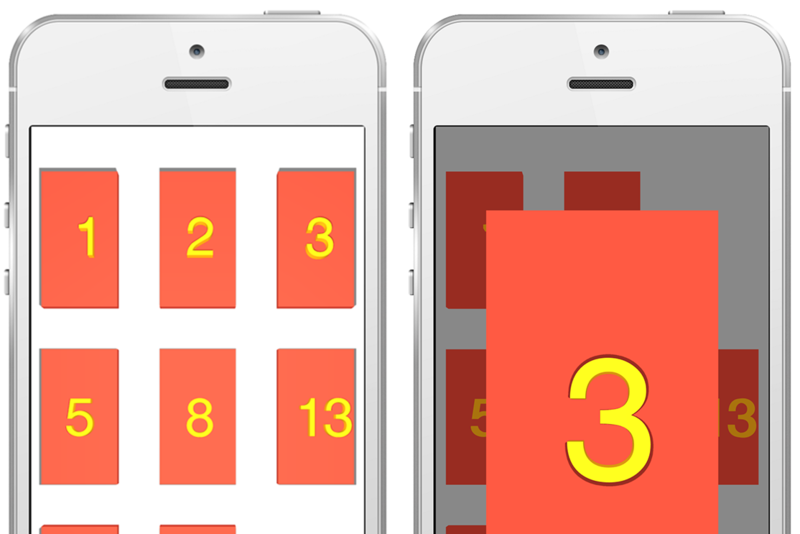 So I decided to recreate the planning poker app using thee.js. I picked three.js mainly because it seems to be the more popular framework with more documentation and resources available online. It took me awhile to learn all the best ways of doings things and gotchas but ones I did, I was impressed by the performance and how well it worked on mobile.